Spice World - Sing Along Show! Join our five fabulous Spice Girls for an interactive evening of Live Entertainment, Cinema and Song. 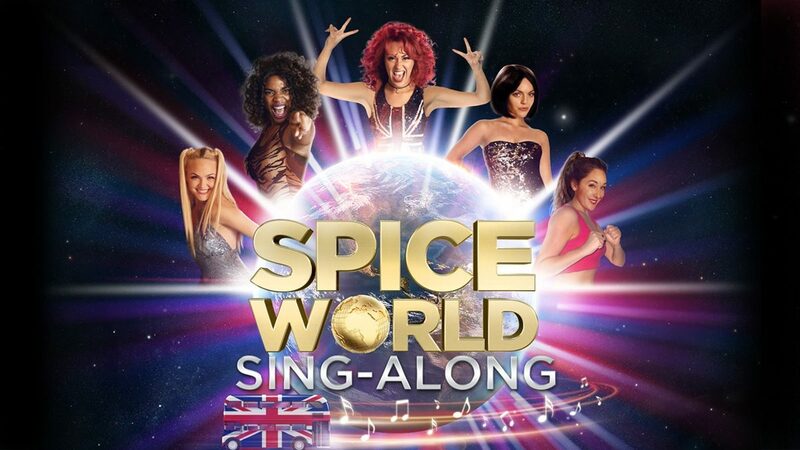 They perform all the hits and join the audience in a fun filled sing along to the hit movie SPICE WORLD! So if you love the Spice Girls and want the opportunity to grab the mic in the name of Girl Power, come along and join in with the fun and laughter which is the Spice World sing along show.